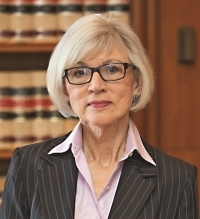 Chief Justice of the Supreme Court of Canada, Beverley McLachlin, will give the second annual Francis Forbes Law Lecture. Set for Oct. 19, at the St. John's campus of Memorial University, Justice McLachlin is scheduled to speak on the topic of Canada’s Criminal Justice System in the 21st Century: Addressing the Challenges. 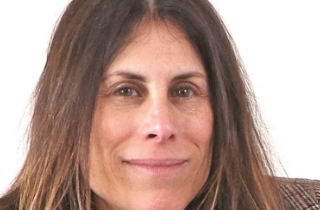 The lecture will address how important it is for Canadians at all economic and social levels to have access to the justice system and to be treated fairly by the system. 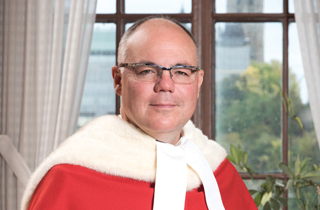 In particular, Chief Justice McLachlin is expected to propose ways to address the challenges confronting the criminal justice system. The Francis Forbes Law Lecture, which was named after a former chief justice in the Supreme Court of Judicature in Newfoundland, is co-sponsored by Memorial's faculty of humanities and social sciences, the Law Foundation of Newfoundland and Labrador, and the Law Society of Newfoundland and Labrador. Its goal is to address legal issues of public concern and to unite Memorial University and the provincial legal community in a venture seeking to examine the public interest.